Melody Park is a six acre venue found in Hagerstown, Maryland. It features a 4,000 square foot pavilion with an 800 square foot concession area. 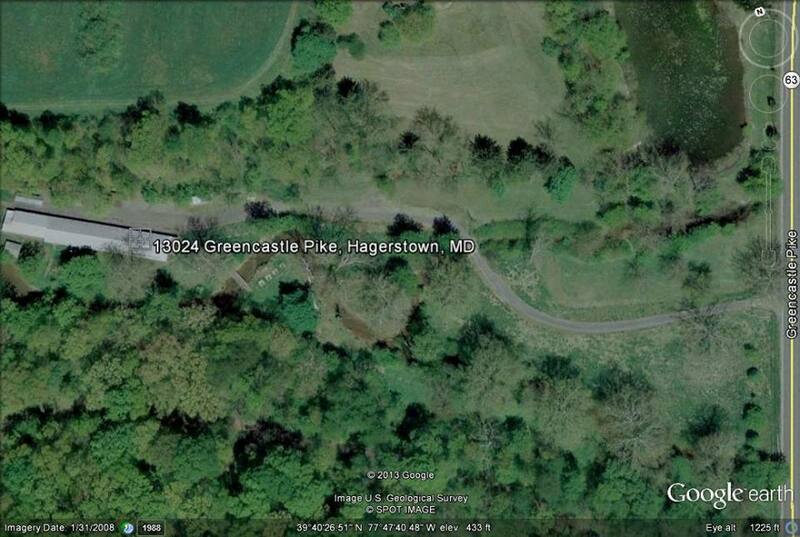 The park is located in a secluded setting off of Greencastle Pike. Running through the park, you will find the serene Traupe Run stream that passes under two walking bridges. Our site can accommodate hundreds for picnics, concerts, car shows, or just about any special event! Please browse our website to see the different features of Melody Park! Check out our Facebook page as well by clicking on the Facebook icon in the upper right corner! ﻿ Click below to rent Melody Park!